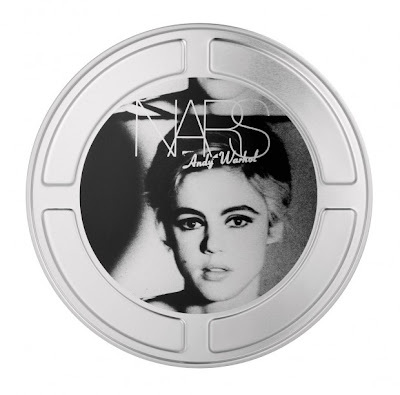 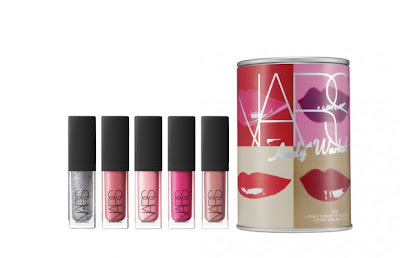 This upcoming Holiday season get ready to create a visual art movement of your own as Nars cosmetics is introducing a Andy Warhol inspired line of makeup. 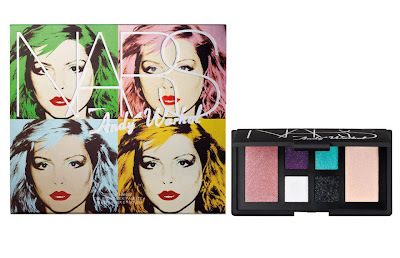 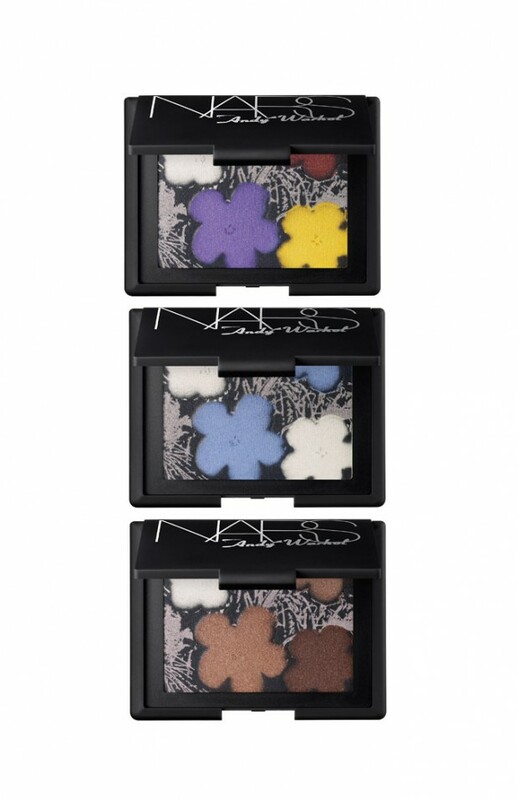 The Nars autumn/winter 2012 color collection will feature color combinations inspired by some of Warhol's most iconic muses such as Edie Sedgewick, Debbie Harry and Candy Darling. 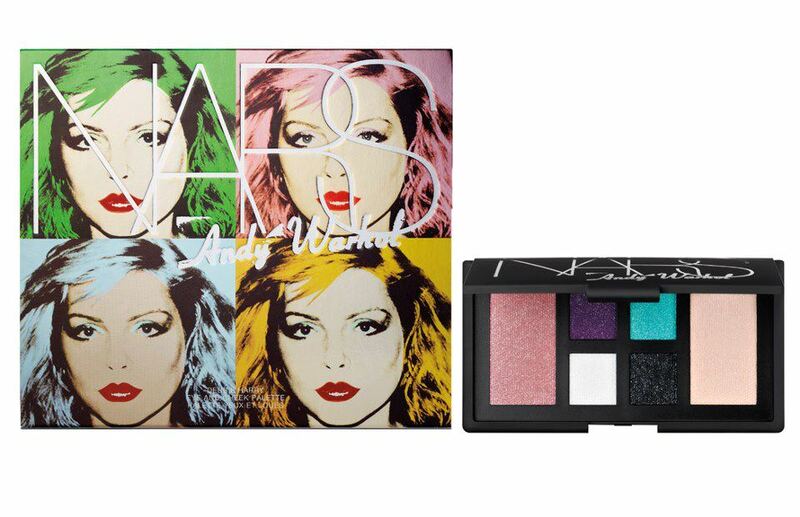 The collection arrives in stores in time for the 25th anniversary of the Pop artist’s passing, and will be released in two parts: core products on Oct. 1 at Sephora and holiday-focused kits and palettes on narscosmetics.com on Nov. 1. Will you be painting yourself up for the Factory this season?